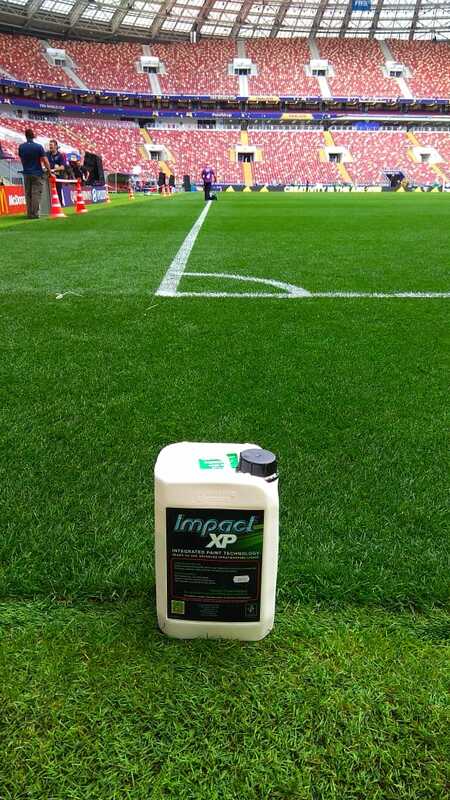 Thousands of groundsmen around the world trust our Impact™ Line Marking System to deliver outstanding results time after time. 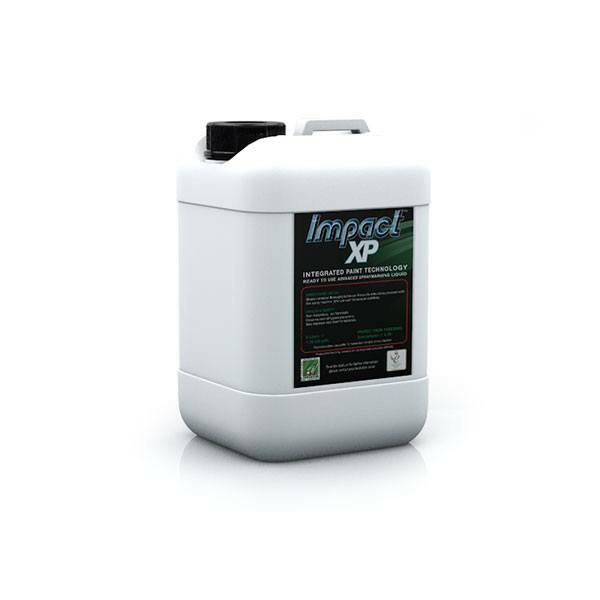 Impact uses 89% less water than traditional line marking paints and typically costs 48% less to purchase. 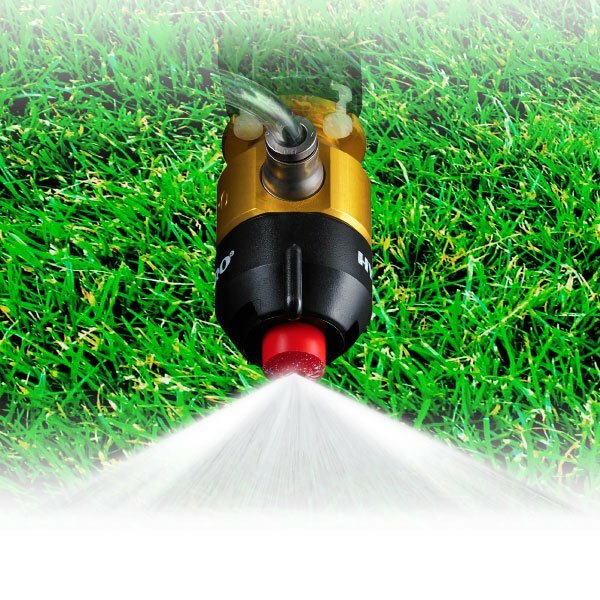 Its high whiteness has become a standard feature of many of the world's most discerning sports arenas and can be used on all surfaces - grass, hard surface and synthetics. The award-winning system that offers paint performance second to none, coupled with excellent application accuracy. Research and Development are the cornerstones of our philosophy. 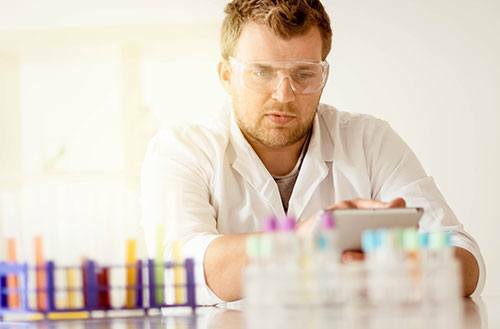 Our chemists (polymer scientists) are constantly improving our products, sourcing only the finest raw materials to make incremental changes that make the world of difference. 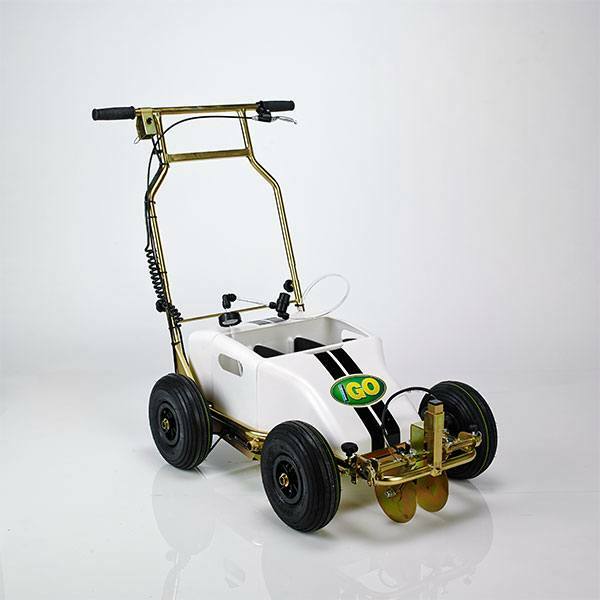 It is here at Linemark where the finest line-marking products are manufactured to our unique formulations and specifications, offering unrivalled performance and value for money. 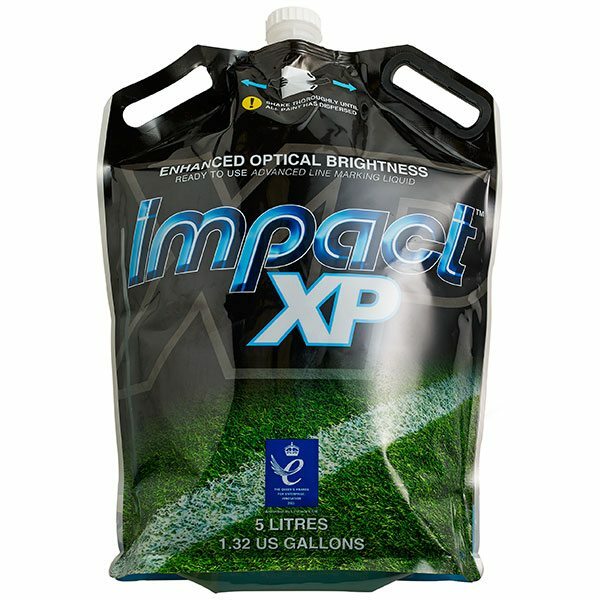 Many have tried to emulate our unique and successful Impact™ brand; however, Innovation is key and we work continuously to keep our products ahead of the game.